With all this cold weather (thank heavens it’s over! – for now…) I decided to post a recipe that would allow me to drown my longing for spring in its extreme deliciousness. The recipe I chose was posted by my friend Michelle on her blog The Funny Tummy Cafe. 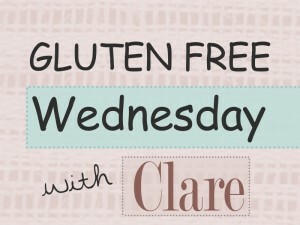 Michelle has a similar Celiac story to me and her blog has recipes that accommodate to a variety of food intolerances. 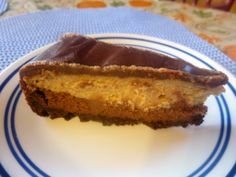 This Peanut Butter Cup Cheesecake made an appearance at our Thanksgiving dinner and was as delicious as it sounds! 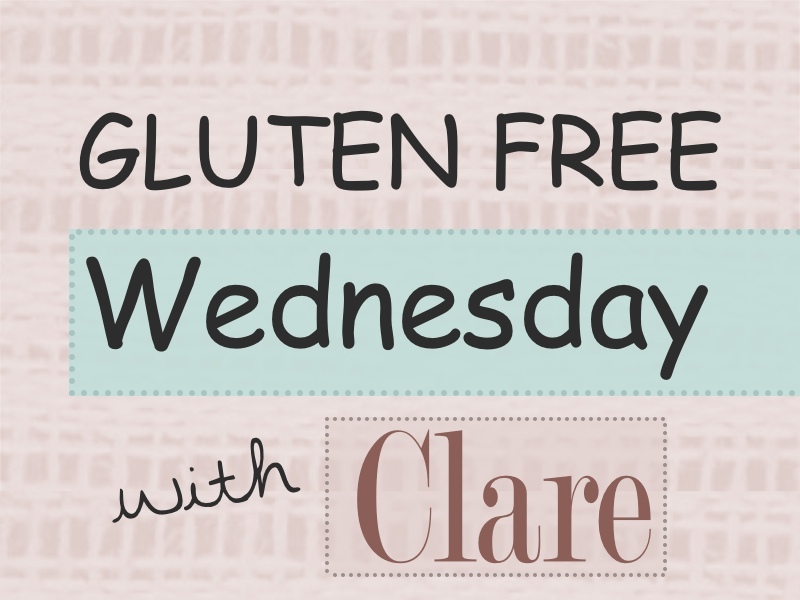 But – *Richness Alert* – please cut small pieces and plan to share! This would be perfect for a stay-at-home Valentine’s dinner or any other special occasion or because you’re depressed that your beloved Wisconsin has not been kind in the weather department this season. Are you feeling like you need to make up an excuse to try this recipe out? Do it!